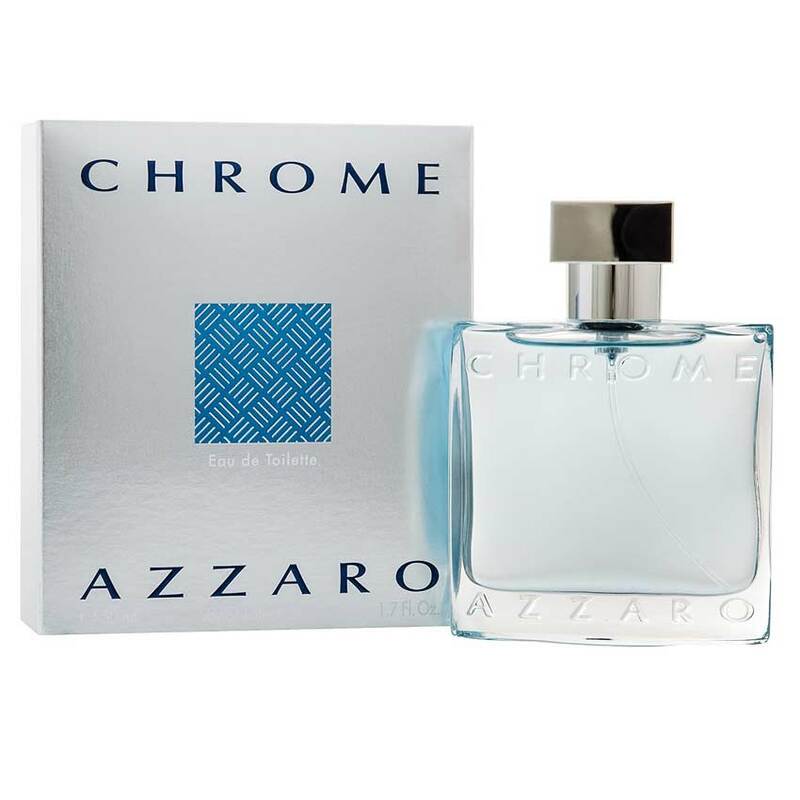 Azzaro Azzaro Chrome EDT Perfume Spray Buy Azzaro Chrome EDT Perfume Spray For Men @ Rs.2489 with free shipping and cash on delivery available with 58% Discount. 100% Genuine Azzaro Perfumes Product #: Regular price: Rs.5950INR2489(Sale ends 01 January ) Available from: DeoBazaar.com Condition: New In stock! Order now! Explore Azzaro | More Eau De Toilette | Why shop from us? 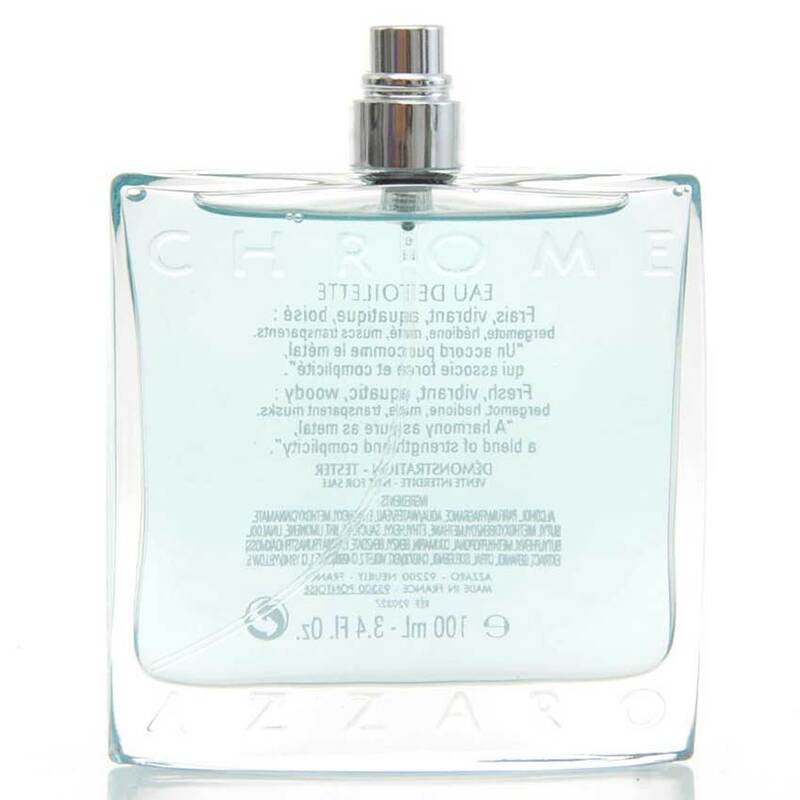 Azzaro chrome edt perfume spray is a citrus aromatic fragrance for men. 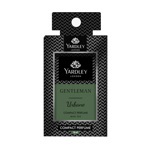 Top notes are rosemary, pineapple, neroli, bergamot and lemon while middle notes are cyclamen, coriander, jasmine and oakmoss & base notes are sandalwood, tonka bean, musk, oakmoss, cedar, brazilian rosewood and cardamom.